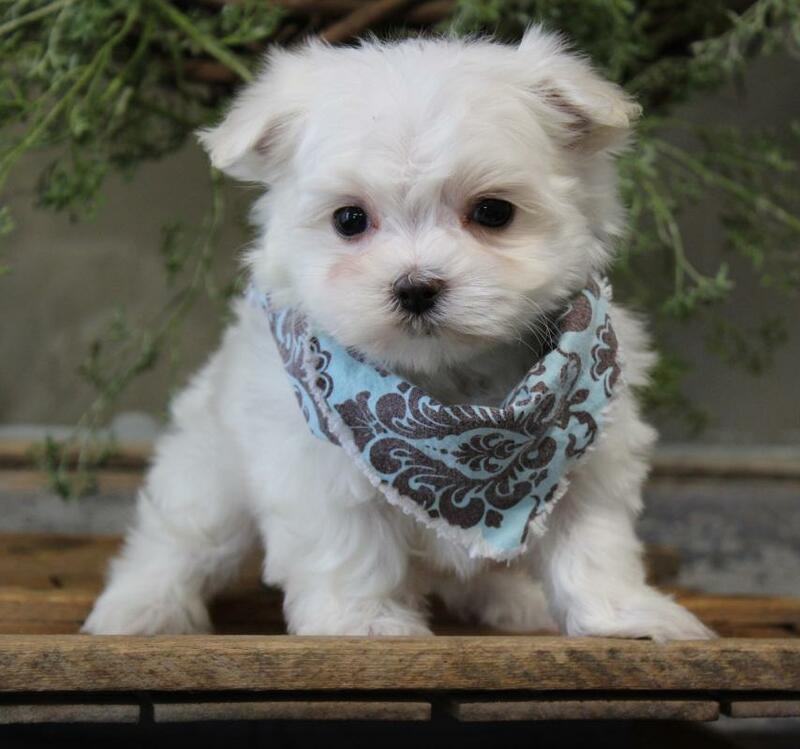 A toy dog covered from head to toe with a mantle of long, silky white hair, the Maltese is gentle-mannered and affectionate, known for being lively, playful and fearless despite its small size. Maltese are intelligent little dogs that are very fast learners if they feel sufficiently rewarded. Today, their refinement, cleanliness and portability make them a popular choice as a companion dog. The Maltese was once known as “Ye ancient dogge of Malta,” for that is where they were first recognized and how they received their name. The breed has been an aristocrat of the canine world for over 28 centuries, owned by royalty all over the globe. Even as far back as the 1500?۪s they were claimed to be sold for $2,000. And while other companion dogs such as the Pomeranian have been bred down from larger sizes, the first Maltese were the same size as the dogs we see today. Even though the Maltese is a very small dog, they tend to be brave and without fear. They are one of the most gentle mannered of all little dogs, but are also full of energy and very playful, making them great family dogs. 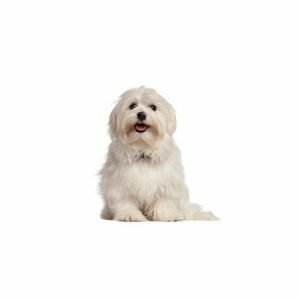 Maltese should be brushed daily, and groomed often to prevent mats from forming in their long, white coat. Under 7 pounds; 4 to 6 pounds preferred. 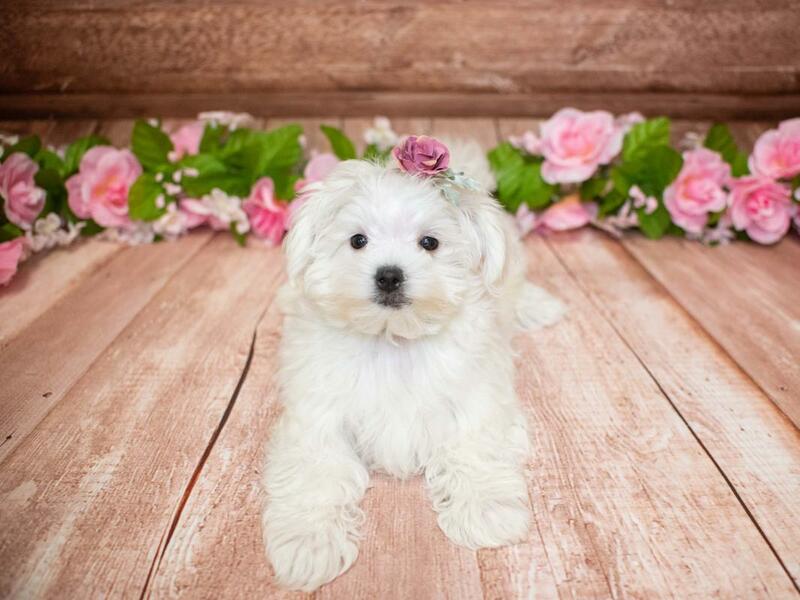 Do you think the Maltese puppy might be the right breed for you and your family? 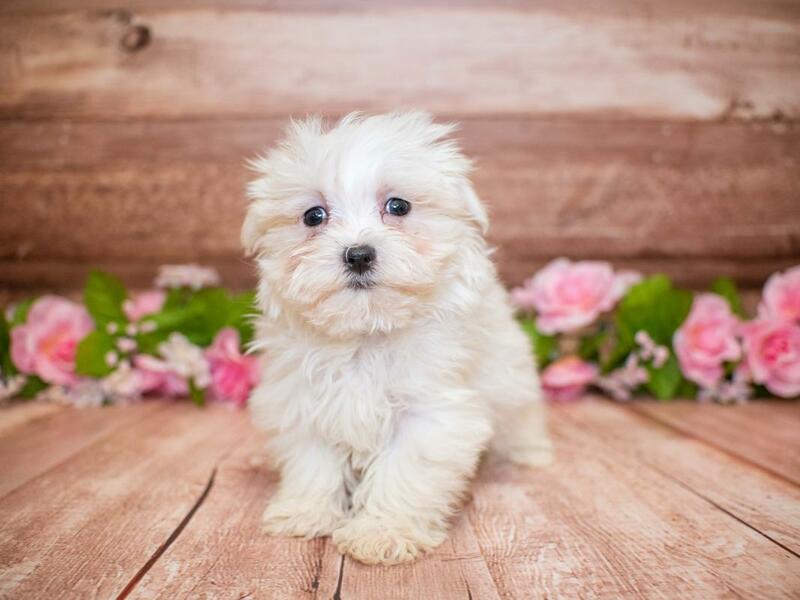 Check out our available puppies page to see all of our adorable Malteses for sale! 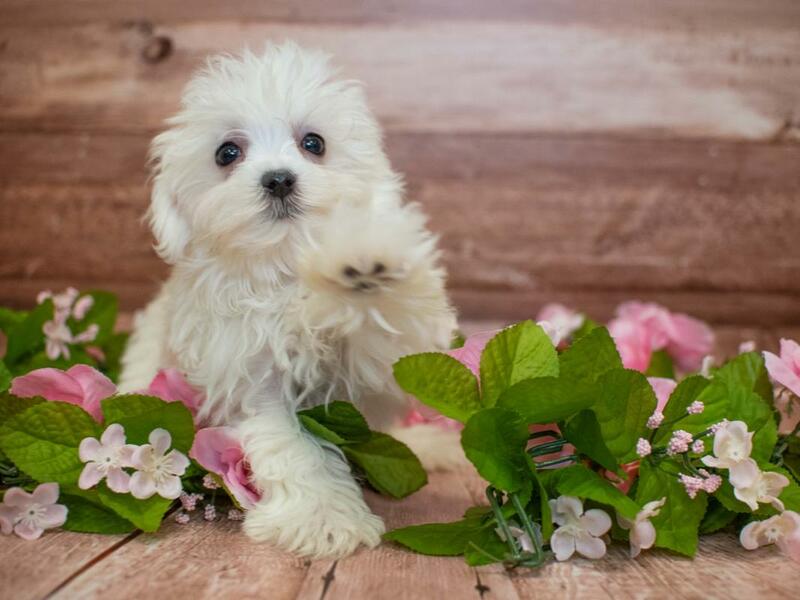 Are you interested in purchasing a Maltese?